PCI compliance is a requirement for most Merchant Account Banks in the E-commerce industry. 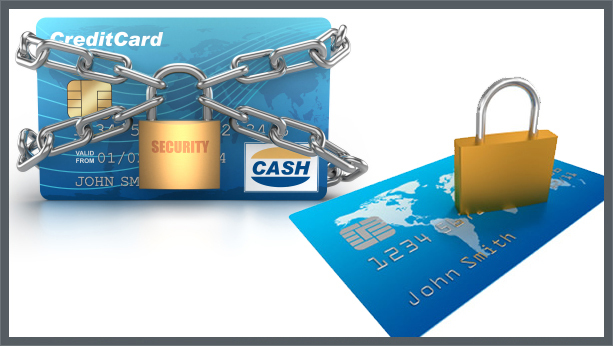 The PCI Security standards are very stringent and in-depth. It has to do with your systems security in relation to how you secure your customers credit card data from hackers and thieves. There are self assessments that are filled out by you to assess what level of PCI standards are applied to your company, there are sometimes quarterly scans of your site and server to make sure it is secure and up to date, and there are also audits for those who are not compliant. On top of that there are fees for being non-compliant from your bank and the credit card companies themselves as well as possible termination of your merchant account with the bank. Many E-Commerce store owner or would-be owners have never heard of PCI before and it can be a stumbling block for some. Don’t let PCI slow you down! ChaseWeb can walk you through the process of becoming PCI compliant and staying that way. We have bullet proof servers that are 100% PCI compliant and are well versed in setting your store up so that you are following all the rules and regulations.